How would the table look if the season started when Keith Curle took charge of the Cobblers? 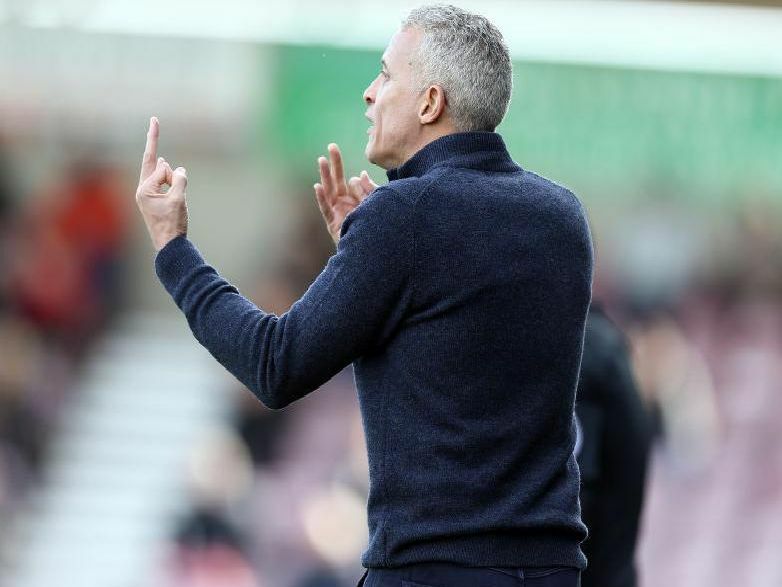 Keith Curle has helped steer the Cobblers away from relegation danger and towards mid-table during his six months in charge of the club. But just how much progress have Northampton made since he took over? We take a look at the League Two table from the time of Curle's appointment (October 1) to the present day.